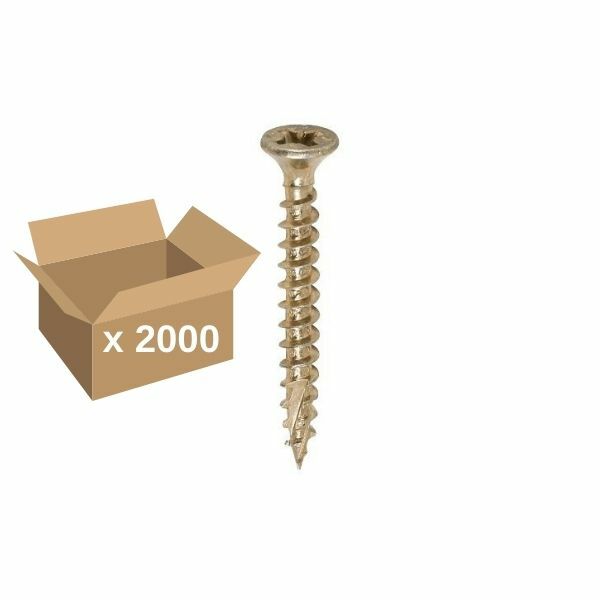 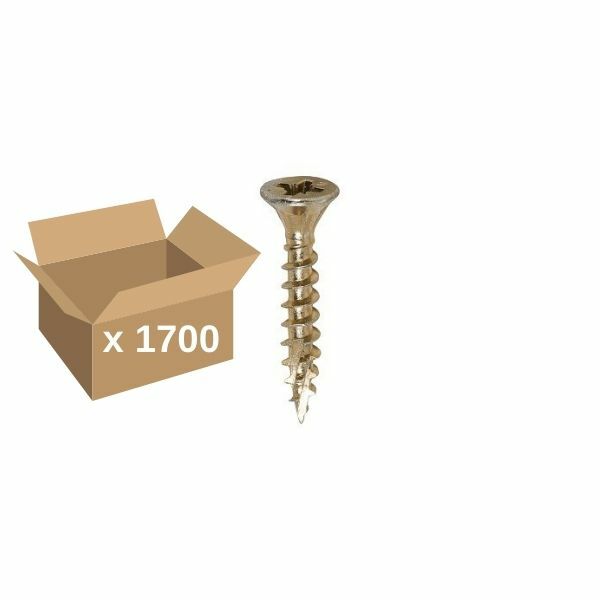 The TIMco Classic C2 is an advanced, high performance wood screws that has been re-engineered around the TIMco Classic, one of the most popular multi-purpose screws on the market today. The Classic C2 features the same 25° sharp point and classic thread configuration that allows the screws to be used in so many different materials, but it also features a twin cut point to help reduce insertion torque, particularly in timbers, which reduces the risk of splitting. The Classic C2 has also been engineered with countersinking ribs under the head which help the screw to properly countersink into even the hardest timbers. 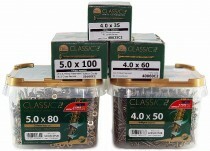 Available in standard boxes of 100 or 200, as well as handy trade tubs for the most popular sizes, which come with free driver bits.